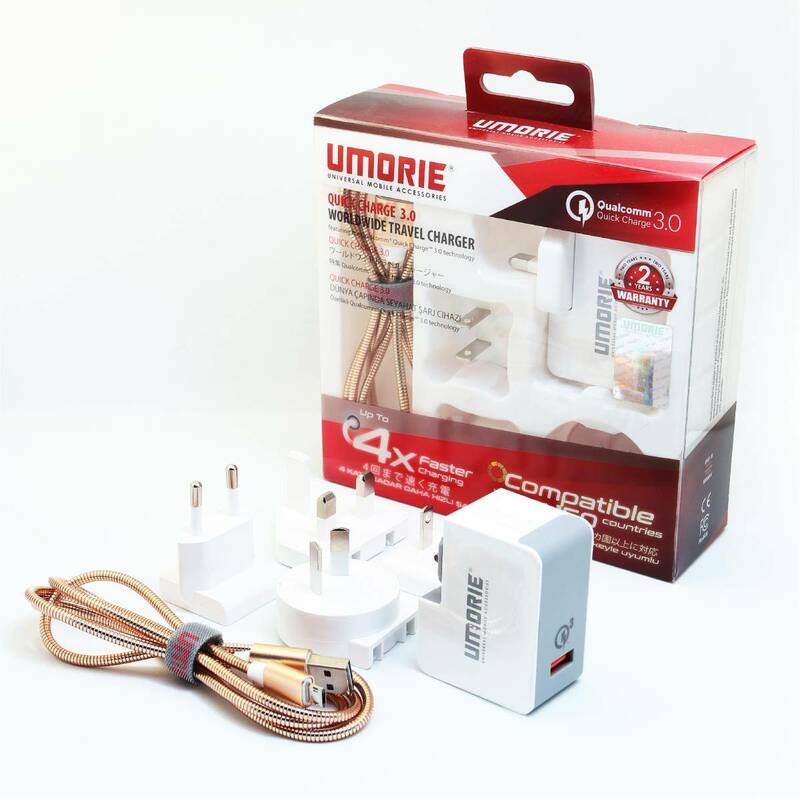 UMORIE® CAR KIT; A Must Have For Coming Festive Seasons. 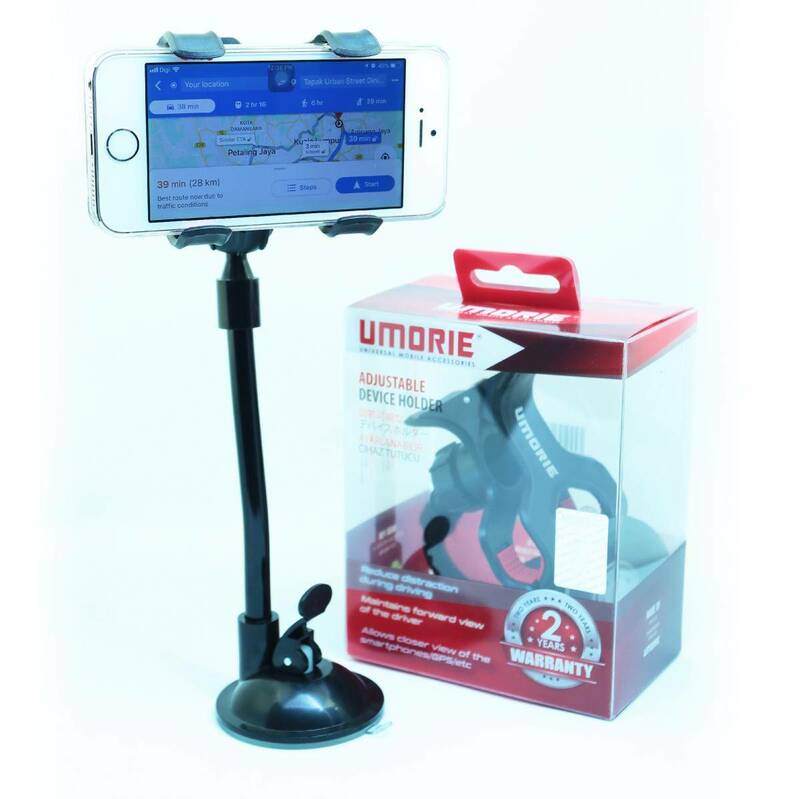 Why each car needs a ​​​​​UMORIE® Car Kit? The concept is the same as SPARE TYRE. We bring Car Kit everywhere so that if something happens to us like forget to turn off the car lamp, battery in bad condition, or not enough power, we have a Car Kit that can save the situation. Plus its hard to find and ask other people for help on the situation. That's why we need to have UMORIE® Car Kit in our car, and we can help others too. + Reduce distraction during driving. + Maintains forward view of the driver. + Allows closer view of the smartphones/GPS/etc. + Full 360 rotation for portrait and landscape viewing. + Super strong suction cup. 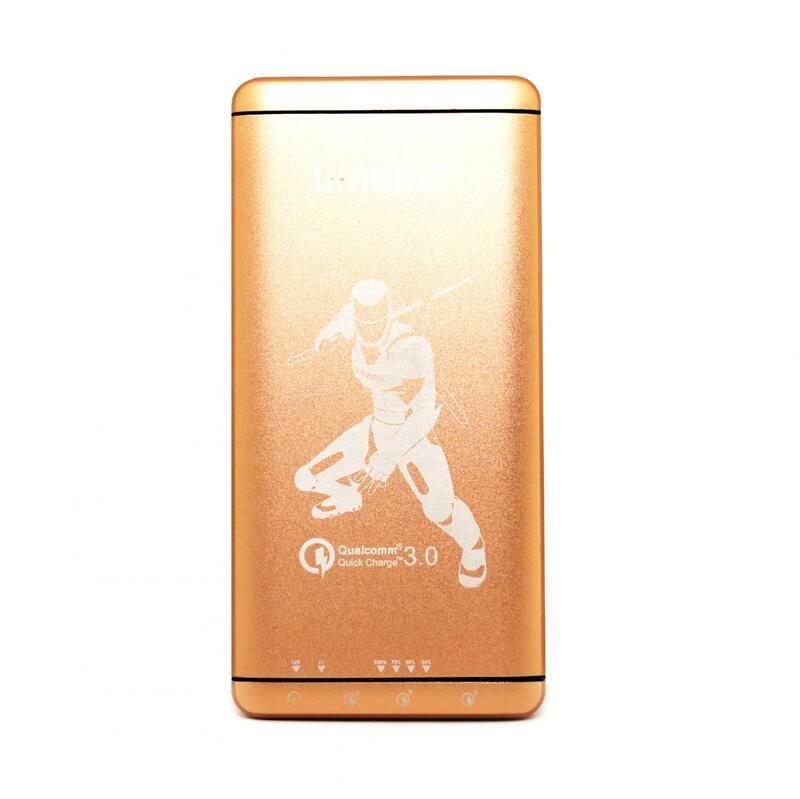 + Support Qualcomm Quick Charge 3.0. + Up to 4x Faster Charging. 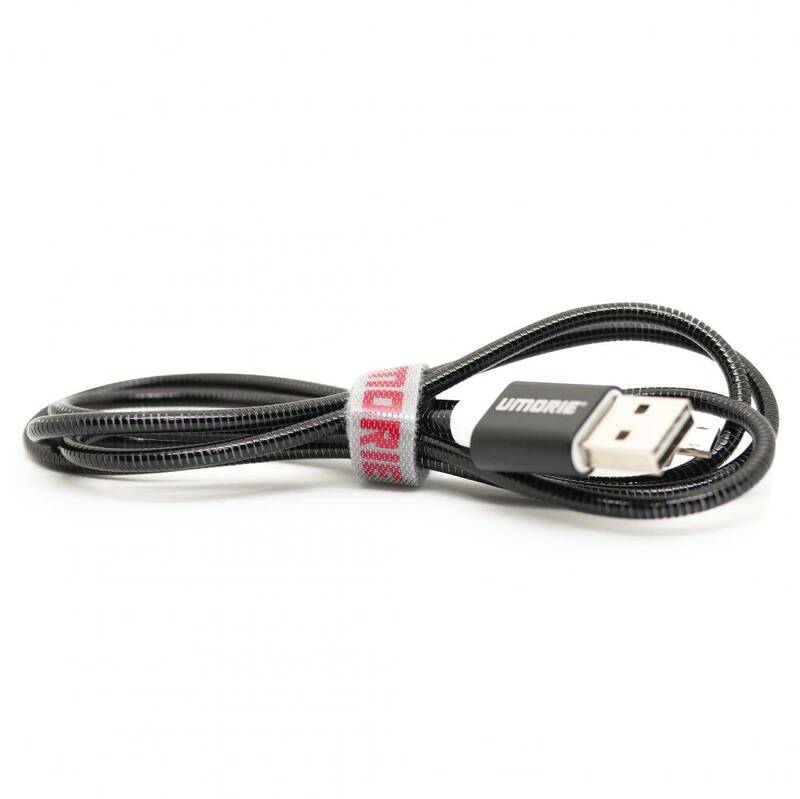 + Reversible USB & Micro USB. + Certification: CE, FCC & RoHS. + Sleek design with integrated remote control microphone. + 3 comfortable ear buds sizes. + Compatible with Android and iOS. 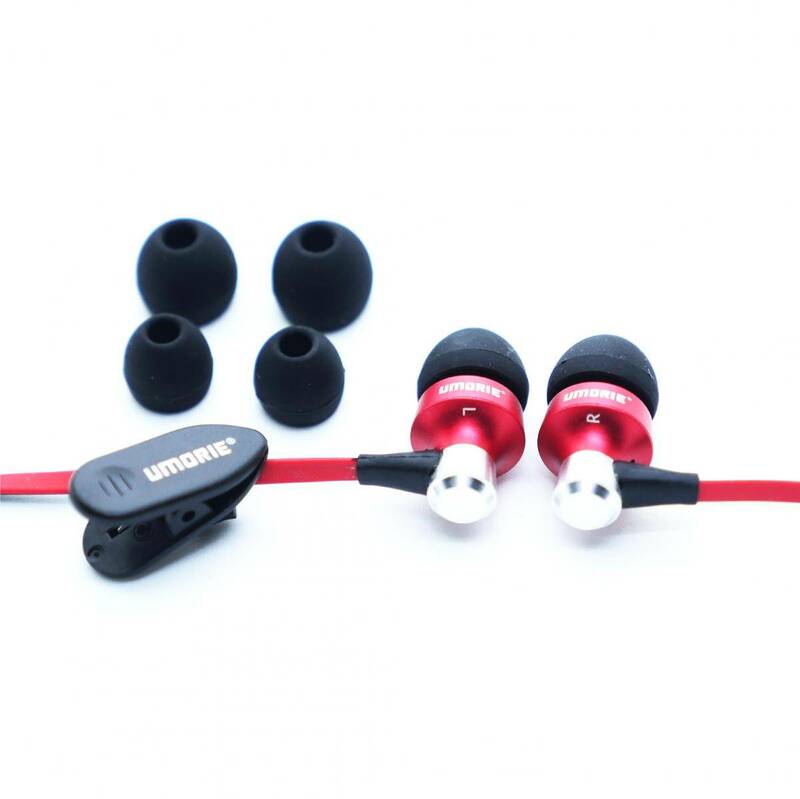 + High performance in ear headphone. 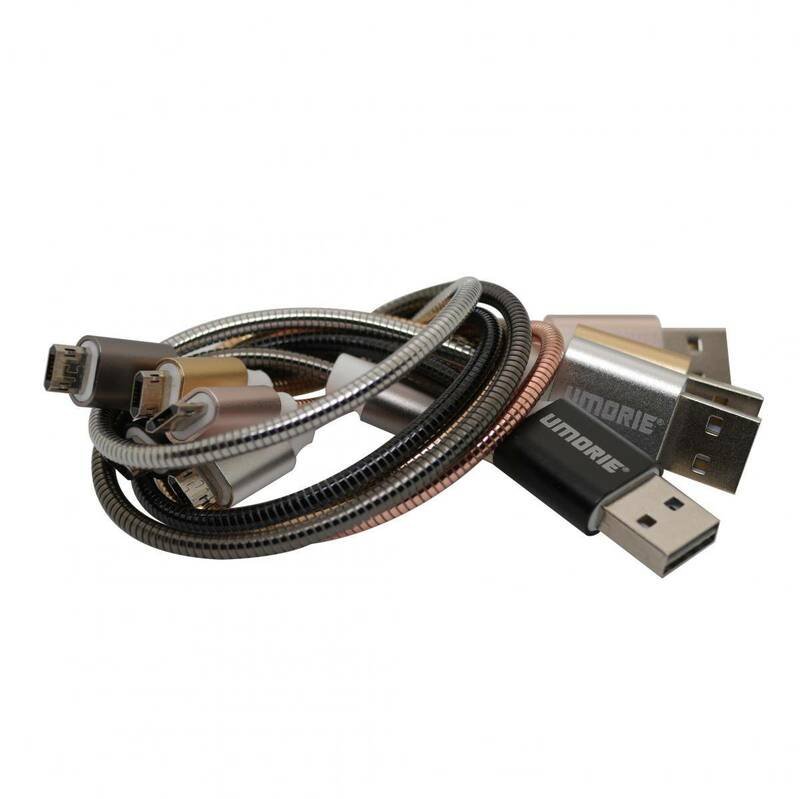 + Compatible with over 150 countries. + 0-80% charging in 35 minutes. + Original Qualcomm Quick Charge 3.0 Chip. + AC100~240V, Worldwide AC pin exchangeable, EU/ US/ UK/ SAA AC Pin optional. + EU Energy efficiency VI, above 90% conversion. + Up to 20 Watt Bidirectional Quick Charging. 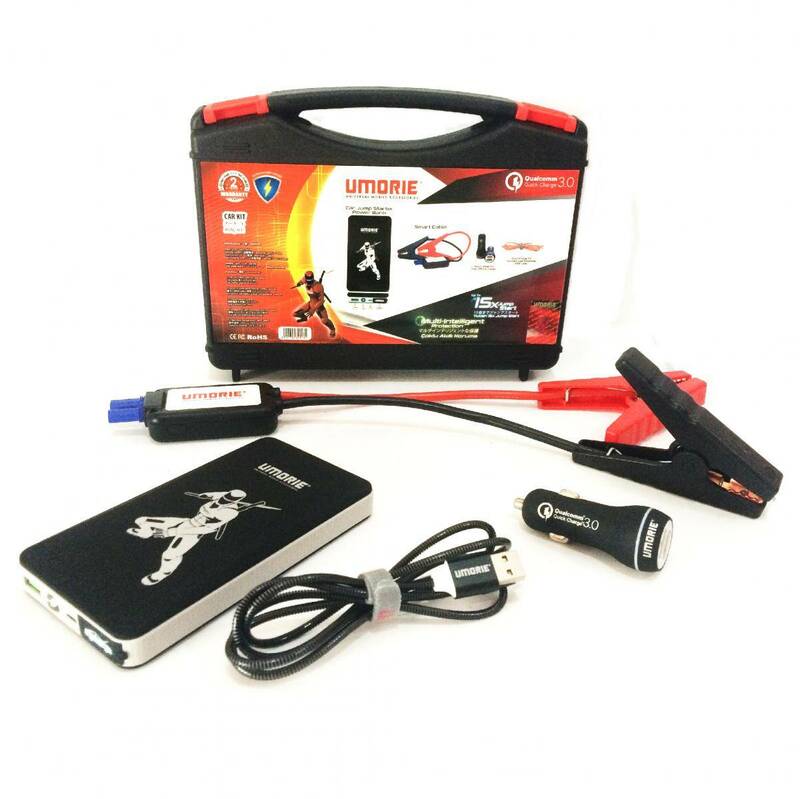 + Up to 15x Jump Start. + Full charging time: 3 hours. + Certification: CE, FCC, RoHS, Qualcomm QC 3.0 & SIRIM (tested). + For 12V 2500cc fuel vehicles and below. + Charge mobile phone, Emergency Light, Torchlight, and SOS signal.